People water too much, too often, at the wrong times, and the wrong way. Not only does this waste a valuable and increasingly scarce resource, it also makes your lawn look worse by increasing disease, insect, and thatch problems, as well as brown spot fungus and weeds. Using Sprinklers when it’s Raining. Most people are guilty of this because of in-ground sprinklers set by a timer. Using Sprinklers to Water the Street. Again, in-ground sprinklers are the culprit. People set them to go off in the middle of the night and never see where the sprinklers are pointed. You can water asphalt all you want, but that stuff is not going to grow. Giving Your Flowers, Shrubs, and Trees the Same Amount of Water that You Give Your Grass. Different plants have different water requirements. Treating them all the same means one will be happy and the others will hate you. Talk to your sprinkler guy. Watering the Grass Every Single Day for 15 Minutes. This turns the lawn into a shallow-rooted water junkie that demands a water fix every day just to soldier on. Instead of watering shallowly every day for 15 minutes, water deeply once a week for an hour or so. Water at the Right Time. The best time to water is very early before it gets hot. Most of the water will make it to the roots. Plus, the grass blades will dry quickly, preventing disease problems. Last but not least, no matter how sophisticated your sprinkler timer is, it doesn’t take into consideration how saturated the ground already is. 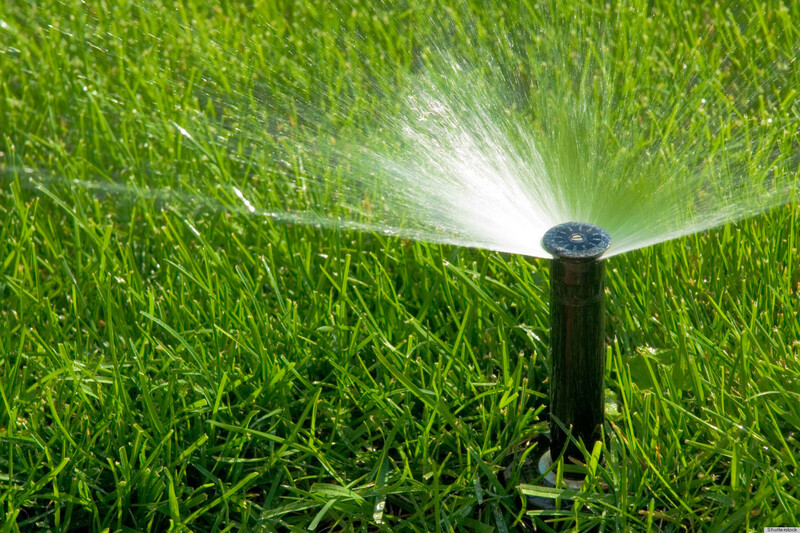 Unless we are experiencing a very dry rainy season, you can avoid most of your lawn problems just by turning off the sprinklers. Again, based on the amount of rain we’re getting so far this season, there is no need for your sprinklers to be on. If you are having issues with your lawn or would like to learn more about our pest control services, visit our Web site or call (954) 385-2888. Earn credits and free service with our Referral Rewards program. Thank you for your business!